The professors of the 12 DU colleges have been caught in the crossfire between the university and the government. Professors claim that they do not have money to pay off their regular bills. These professors had to greet the New Year with empty pockets. An ongoing row between the University of Delhi and Delhi Government has resulted in the freezing of funds for 12 DU colleges. 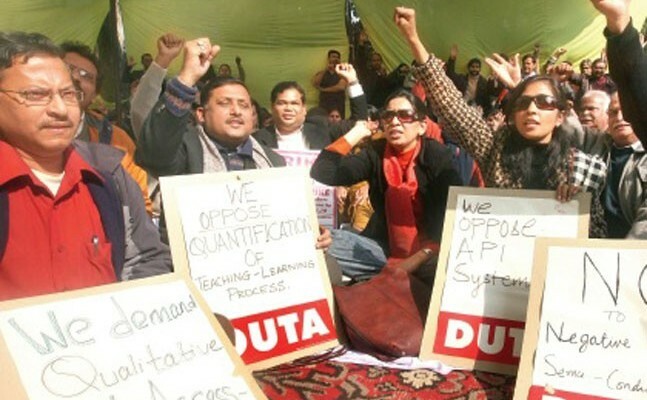 This has not been a ‘happy’ new year for some teachers of the DU. 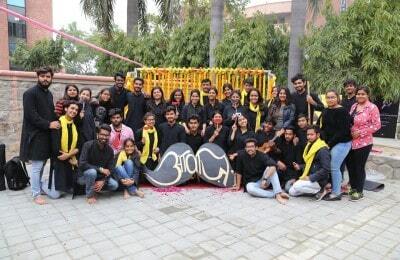 Around 12 colleges including Sukhdev College of Business Studies, Shaheed Rajguru College, Maharaja Agrasen College, and Deen Dayal Upadhyaya College, which get 100% funding from the Delhi government have no resources left to pay their staff, after the government stopped the funds in July over a tussle on the names for governing body with the university administration. S.K. Garg, the Principal of Deen Dayal Upadhyaya College, which is fully funded by the Delhi Government, told India Today, “We are neither in a position to pay salary to our staff nor do we have funds for paying electricity, water, and telephone bills. Financially, everything is held up, as we have not paid our outsourced security staff and sanitation staff,” He also informed that college had to divert funds to ensure the basic functioning of the college. The President of DUTA, Mr. Rajib Ray, told DU Beat that he has written to the Vice Chancellor and the Delhi Government regarding the tussle. 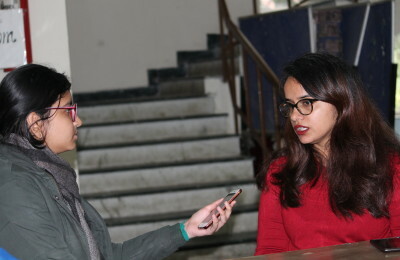 “It is very unfortunate that the professors are suffering due to the non-payment of the salaries,” told Ray to DU Beat.